Magda has joined the Ark Children’s Foundation in September 2015. She started co-operation with us as our tutor, and several months ago she became Deputy Head of our Community Centre. Magda has worked with children and families coming from difficult environments and threatened with social exclusion since 2007. She is constantly improving her professional qualifications and attended a number of specialist courses and trainings such as e.g. 5th edition of the Ashoka Social Innovators Academy – Innovators for Public Benefit. She has been acting as a community officer at the Family Court for 5 years. 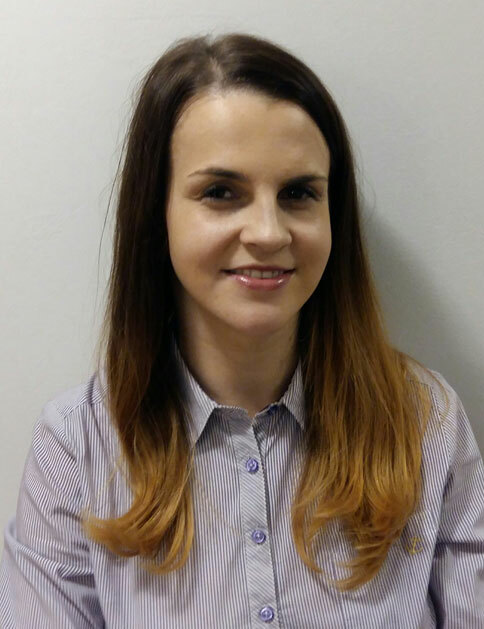 Magda has graduated from the M. Grzegorzewska Special Education Academy in Warsaw, majoring in Special Education – Social Rehabilitation and Family Support. Magda’s hobbies include travelling and learning Spanish. Joanna has been a member of the Ark Children’s Foundation from its beginnings. Joanna first came across her prospective students strolling along the streets of Warsaw’s Praga. At our Foundation she is in charge of scheduling and coaching various classes for kids. She is very fond of inspiring children’s creativity at our creative room. She is an effective problem-solver, and a joyful person with a sense of humour. For her, conversations with children and their parents are an important tool which helps her to support children in difficult situations, discover their strengths and talents. She believes that honesty is the key pillar of the Ark’s philosophy. Joanna has been broadening her experience as an educator for many years. Some time ago, she used to work primary school and orphanage. She has graduated from Janusz Korczak Pedagogical University in Warsaw, where she has obtained an academic title of MA in Care and Educational Pedagogics. Her favourite pastime activities include extraordinary events, reading good books, socialising, spending time with her family and two sons. 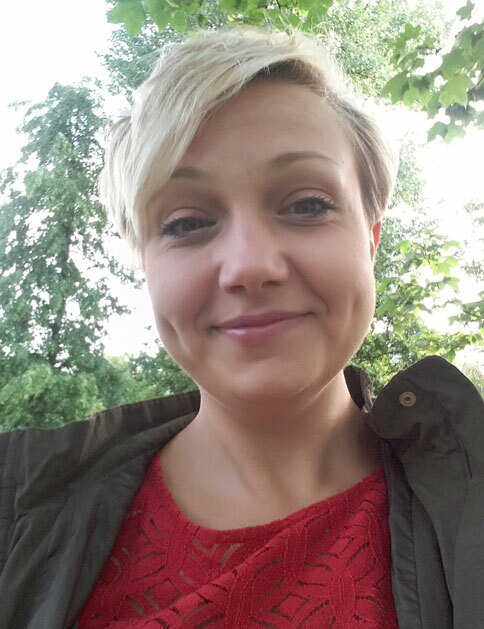 Bogumiła has been the Head of our Community Centre and our tutor since 2013. Bogumiła has graduated from German Studies, History and Slavonic Studies at Albert-Ludwigs-Universität Freiburg, Germany. She is a holder of DAAD scholarship and an academic teacher at the Faculty of German of the University of Warmia and Mazury in Olsztyn. She gained her experience in working with children during Deutsch Wagen Tour project which was implemented by Goethe-Institut in Warsaw. She has organised practical trainings on the use of Kamishibai street theatre method in foreign language teaching at primary and junior high schools for teachers of German. Wojciech joined the Ark in 2014. He has started as a football coach, and then, since last year, he has commenced working with children full-time. Next to sports, he also teaches creative classes (he loves origami), and is a board games’ champion. Besides he can also play the piano and the guitar, thus giving some musical inspirations to children. Wojciech likes competition and rivalry, as long as it is fair. He believes that the winner is the one who has been fighting to the end, and he tries to promote this principle at the Ark. 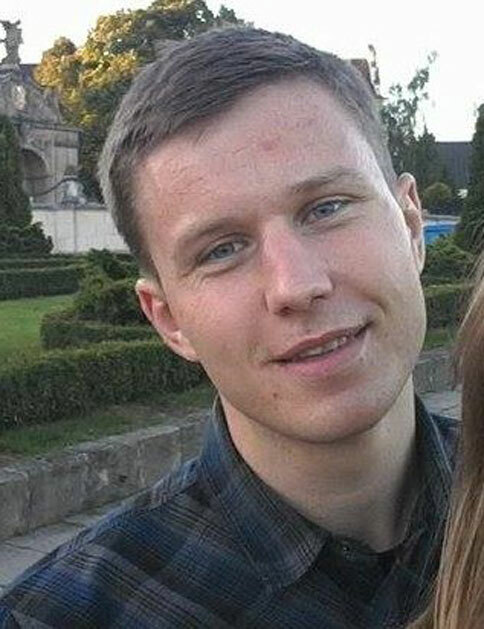 Privately, he is just about to graduate from his 2nd degree studies at Józef Piłsudski University of Physical Education in Warsaw and is a happy husband-to-be. Aleksandra has co-operated with the Foundation since its very beginnings in 2011. 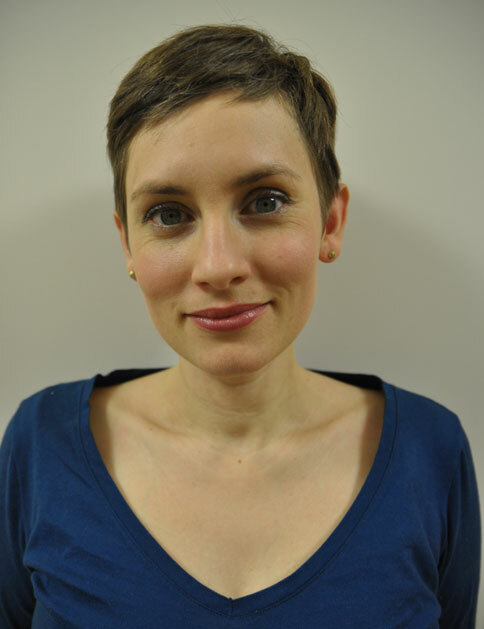 She is mainly in charge of our translation jobs and co-operation with our parent organisation based in Germany. Aleksandra has also supported the Foundation’s Board in the process of finding most adequate premises, conducting negotiations, refurbishment of the building, gathering the equipment and recruiting our workers. She is always willing to represent our Foundation at official events. Being a daughter of Silesian expats, Aleksandra completed her schooling and gained her first professional experiences in Germany. In 2008 she came back to Poland. 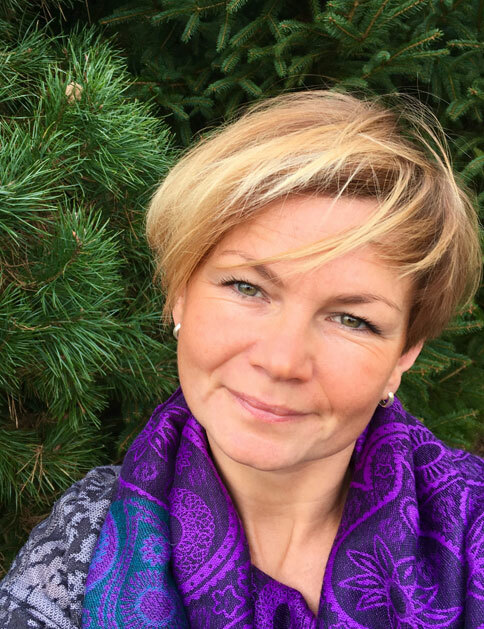 Oksana started to co-operate with our Foundation in 2017. 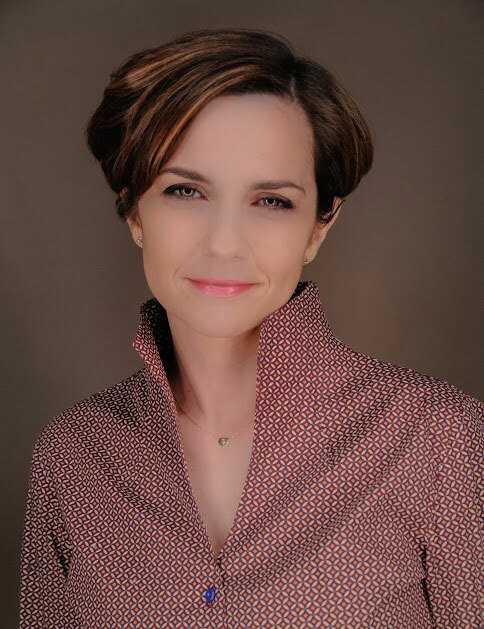 She is in charge of promotional activities and marketing support, with her professional background gained at major advertising agencies and a Marketing Department of a large language school. Oksana is a graduate of London Metropolitan University, Marketing and Communication Studies. She loves spending her leisure time with family in an active way: travelling or reading good books.